Order in the next 5 hours 15 minutes and your package will ship on Wednesday, April 24. 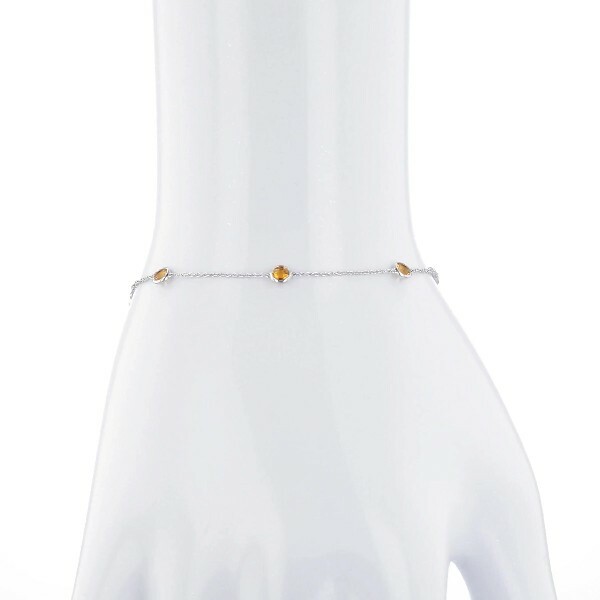 Eye-catching stations of citrine bezel-set in 14k white gold enliven this bracelet. An adjustable spring-ring clasp provides a secure, just-right fit.